Drake sure knows how to wine ’em and dine ’em. For the second time in less than a month, the Canadian musician has been spotted out dining with models. This time around, it was double the pleasure for Drizzy and a friend of his, who linked with Swedish model twins Elizabeth and Victoria Lejonhjärta at London restaurant Novikov this week. Drake has known the twins for a while now and even has a tattoo of their last name on his arm. Lion head for the homie @champagnepapi ?? The model twins, who appeared in Drake’s Please Forgive Me short film, referred to his tat as “an honor,” during an interview with W Magazine. The rapper continued to flaunt his affection for the twins over on Instagram, sharing a photo of the two earlier this week, and leaving hearts and kisses emojis as his caption. Dinner with the Lejonhjärta twins comes a handful of weeks after Drake dined with former video vixen Rosee Divine while in Amsterdam. 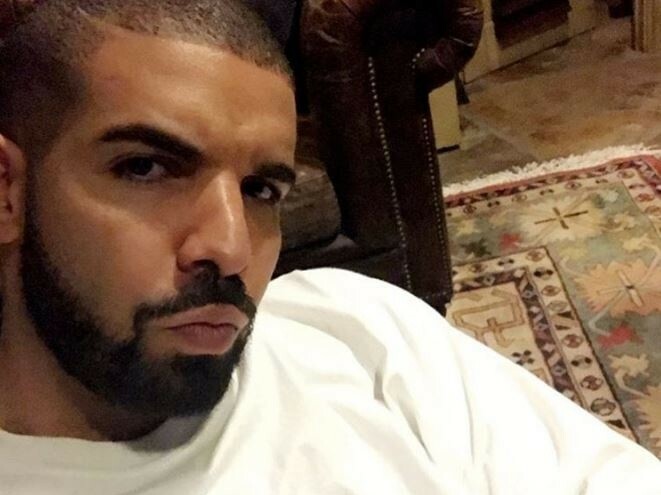 Drake’s various dinner dates have taken place at a time when his alleged relationship with Jennifer Lopez appears in limbo.